It’s been the will-they-won’t-they story of the past two weeks, but the indications are that SAIC Motor Corp, which has owned the MG brand since April, 2008, and General Motors will be collaborating to sell the British-badged cars in their home market. 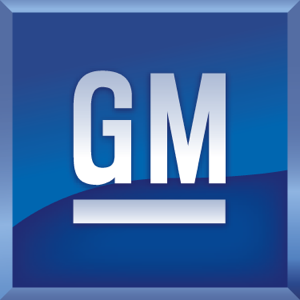 GM and SAIC Motor have been in a long-term Joint Venture in China and have been forging closer links during the past year. The MG6 is due to go into production at Longbridge in 2011 and will be the first full-scale assembly operation at the Birmingham plant since 2005, although representatives for MG have yet to confirm assembly numbers. However, with a new product to sell, the existing MG Dealer Network may not be large enough to handle anticipated volumes and it is hoped that access to GM’s UK Dealer Network will give the MG6 significantly more exposure. Vauxhall has already ruled out its involvement, so that leaves Chevrolet’s retail sites, which should complement MG’s growing model range perfectly. Will UK’s Chevrolet range be able to support the MG range in its Dealer Network? Interestingly, when AROnline spoke to the head of one of MG’s important Pacific Rim markets, it was clear that in terms of pricing and market ambitions, the Chevrolet Cruze was considered the MG6’s strongest rival, even if the British-badged car is bigger, faster and arguably far better priced. However, that’s the point – GM has done an excellent job in establishing Chevrolet as its budget sub-Vauxhall brand in the UK, but it needs more glamour – that’s where MG Motor’s cars might be useful for enticing customers into showrooms. Unfortunate (and perhaps, I fear, telling) that GM is prepared to sell them alongside their cheapo downmarket Chevrolets but not in the same showrooms as their relatively prestigious Vauxhalls. I guess this will open up a new set of Dealers for the MG brand and, with MG recruiting for new Dealers all the time, it will allow them to get the MG Dealer Network back to scale again. MG Motor just need to launch the new MG3 and MG5 in the UK sooner rather than later. I suppose it gives SAIC Motor access to an existing Dealer Network here in the UK but how will “normal” MG Dealers fit into the new arrangement? This is yet another pre-launch review soundbite. We’ve been told that production will start at Longbridge any day now, the car has been “launched” at just about every motorshow on earth, its climbed the hill at Goodwood, its appeared on stage at Top Gear Live – but when, in the name of God, will it actually go on sale?! I can’t argue with this – it’s a pragmatic, sensible way of getting MG back on the market at relatively low risk. I hope it doesn’t get too associated with the downmarket ‘used to be a Daewoo’ branding though. 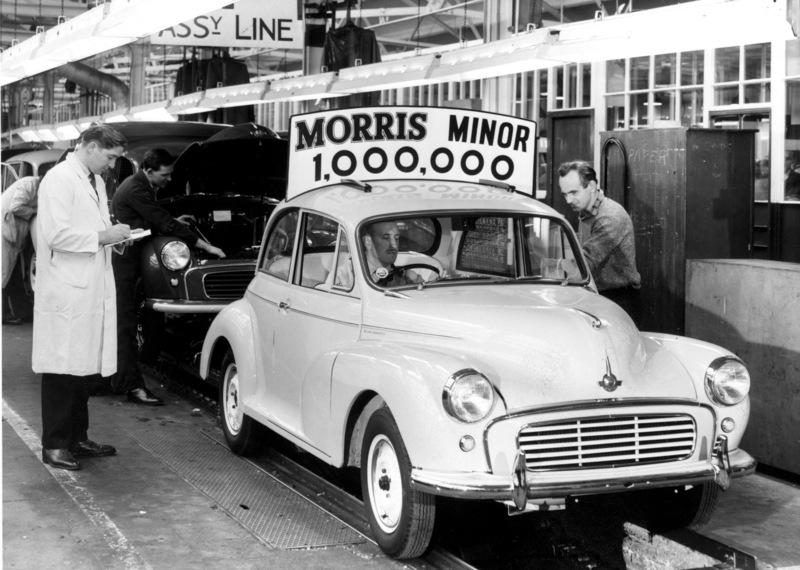 What, then, will happen to the current, albeit small, MG Dealer Network? There are two MG Dealers within fifteen miles of each other here in Stirling. I agree that the Chevrolet Cruze may well be the MG6’s closest competitor in terms of size and price but reckon that selling both models through the same Dealer Network flies in the face of commercial logic. The best news for people who buy cars is that we should get some cracking discounts on new MGs if they are sold side by side – if big groups like Pentagon Chevy (Google the current offers) are retailing MGs we’re laughing though residual values will be dire. 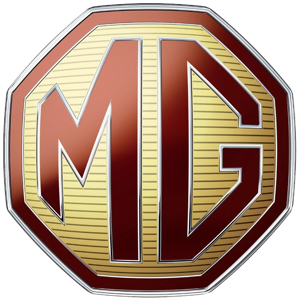 I enjoy the New Year tradition of announcing that MG will start production at Longbridge next year. It’s been the same for the past five years. Jonathan Carling :I can’t argue with this – it’s a pragmatic, sensible way of getting MG back on the market at relatively low risk. I hope it doesn’t get too associated with the downmarket ‘used to be a Daewoo’ branding though. I agree with you on this. However, let us not put the value of MG on yet another over-inflated pedestal. MG, in the eyes on many (including myself), is a damaged brand that wasn’t strong enough to adorn a £65,000+ sports car, shared some of the indignity as the Rover name did when MG Rover Group went into administration (although, sadly, the Rover name took the brunt of the negativity) and has been full of hype and half-hearted efforts since then. The short-sighted, rose-tinted (and often arrogant) attitudes of the two main UK-based MG Clubs, together with that of their members over the past two decades, has actually alienated me from any form of enthusiasm for the marque, even though I drive two MG saloons. MG Motor needs to sell cars that stand out from the crowd, offer value for money, high quality and driver focus. Moreover, MG Motor should not pretend it has a blue-chip heritage or brand identity, as clearly it doesn’t. The news regarding a Memorandum of Understanding between SAIC Motor and GM’s Chevrolet division is the most constructive yet to emerge from Longbridge in five years. There might be two near Stirling (isn’t one Aftersales only though?) but there are only three in the whole of Scotland according to the MG Motor website! I am not entirely certain about the exact identity of the parties to the recently announced MoU but am unaware of any evidence to suggest that Chevrolet UK Limited might be one of them. Two once-great, but now trashed brands, sharing a bargain-basement stable is about the only ‘logic’ I can see in this. Roll up, roll up, get your Far Eastern tat ‘ere! Anyway, as for the MG6 – if it ever appears here in the UK and in the same showroom as its strongest competitor (the stupidly-named Cruze), well, it’ll be Rover and Triumph all over again – with, I fear, much the same ending. I can’t see the problem with this arrangement. Our local Chevrolet Dealer, W.H. Brand Limited of Spalding in Lincolnshire, used to be an MG Rover Dealer and still deals with them so I doubt they would be badly affected. I know that a good few former MG Rover customers went with them to Chevrolet too. Taylors in Boston sell Ford and Peugeot from the same showroom (just a door between them) and BMW from the same site and they cope – different customers, different budgets, different needs. “Far eastern tat”? I’d be careful where you go with that one! Brilliant news – the new MG brand will be to Chevrolet what the SEAT brand is to VW. This really shows that SAIC Motor are developing their plans to ensure that MG has a long future back in the UK because an established Dealer Network will provide the kind of reassurance that many potential car owners will be looking for. I cannot wait now for the MG6 and MG3 to launch. Bring it on. 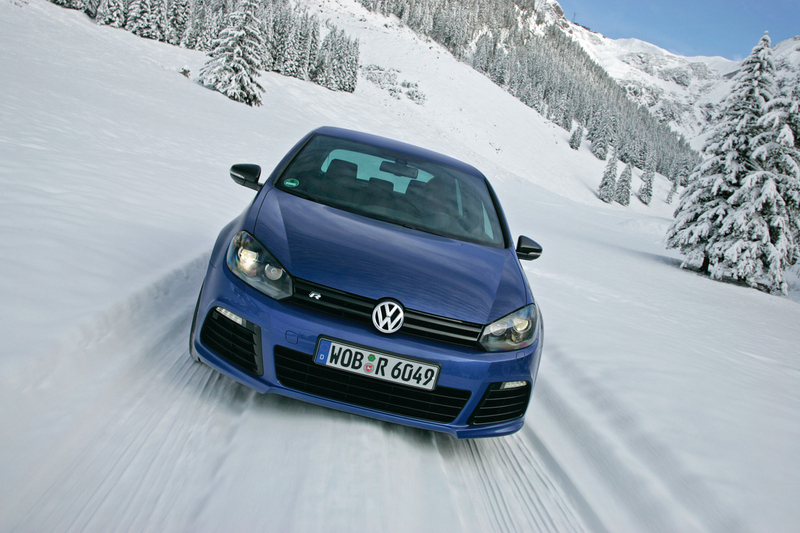 Ianto :Brilliant news – the new MG brand will be to Chevrolet what the SEAT brand is to VW.